Remember the heartwarming stories about Kelly Melton and his friend Nerlens Noel from the 2012-2013 season? 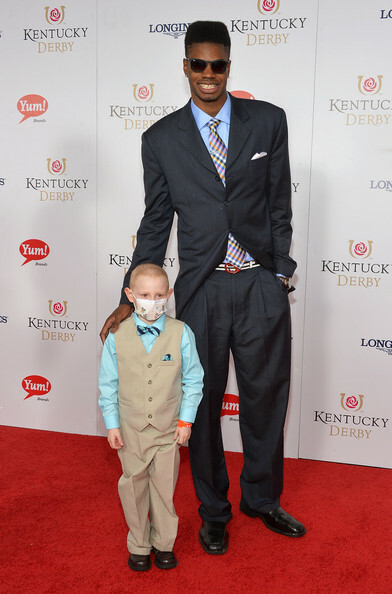 Melton was battling leukemia and the two hit it off when Noel and his teammates visited the University of Kentucky Hospital. The friendship grew when Noel suffered a gruesome knee injury and the two supported one another. 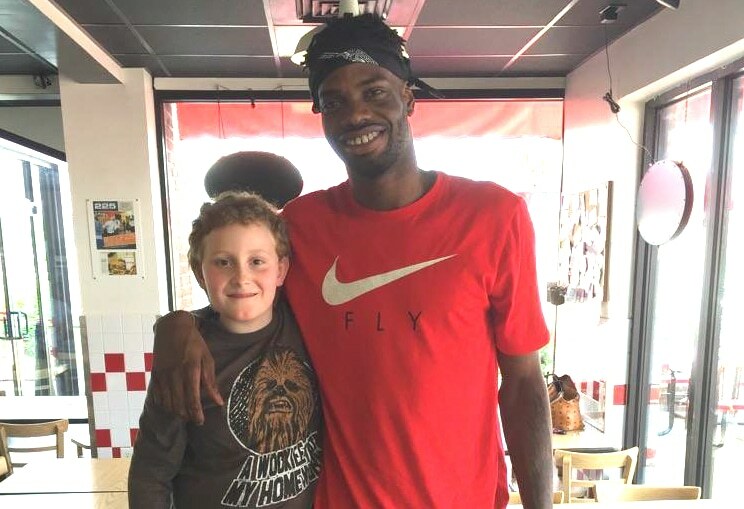 The Athletic’s Brett Dawson followed that story when it happened and he was covering UK for Rivals, and now that he’s covering the Thunder in Oklahoma City Dawson caught up with Noel and the Melton family to check in our their friendship. It’s a special story and one that will make you proud to root for Noel, and Kelly (who’s in his second year of remission). This is another blow for the folks that say UK players only care about basketball and darting to the NBA. The Kelly aspect of the story is incredibly touching and motivating, and Nerlens has made sure to stay connected. Do me a favor and read the entire story from Dawson, and maybe grab a few tissues before doing so. CLICK HERE.